The third golf fundraising event is scheduled for Monday, June 3, 2019. SPONSORSHIPS AVAILABLE - Click here for details. Save the date! 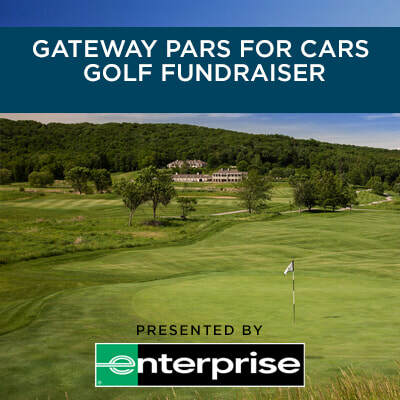 The fourth golf fundraising event is scheduled for Wednesday, August 14, 2019. THANK YOU to all the participants and sponsors of the Dallas Lone Star Pars for Cars golf fundraiser. We appreciate your support in helping us Change and Save Lives Every Day. Donating four Recycled Rides™ vehicles to deserving local recipients was a great way to end an outstanding day! View images of the event here. Thank you to all participants in NABC Day! 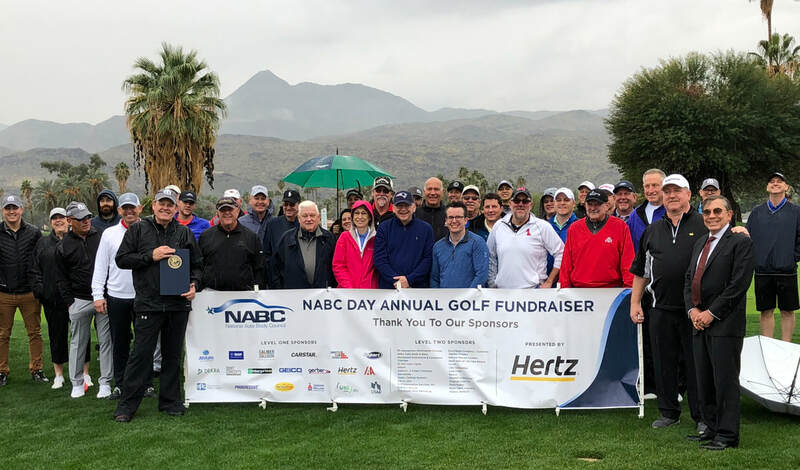 In 2019, the National Auto Body Council kicked off its yearly fundraising efforts with a new format – a single day showcase called “NABC Day” for the collision repair industry featuring the Annual Golf Fundraiser, presented by Hertz, a NABC Recycled Rides™ presentation and the industry reception – all held on Tuesday, January 15, 2019 at Tahquitz Creek Golf Club in Palm Springs, CA. THANK YOU! To the golf fundraiser participants, member reception attendees and to all of our sponsors, we can't tell you enough how much we appreciate your support. Donating four Recycled Rides™ vehicles to deserving local families was the pinnacle of the day! For more information on NABC Day, click here.